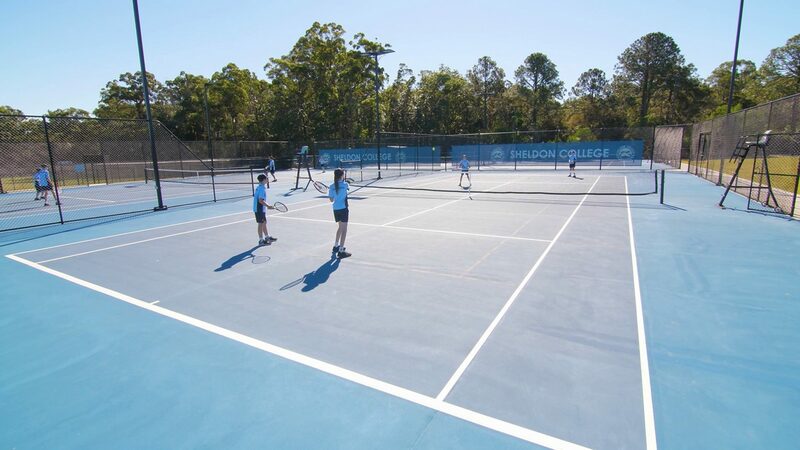 Sheldon College has been named by Tennis Queensland as a finalist for ‘Most Outstanding School’ at the Queensland Tennis Awards, to be held later this month. 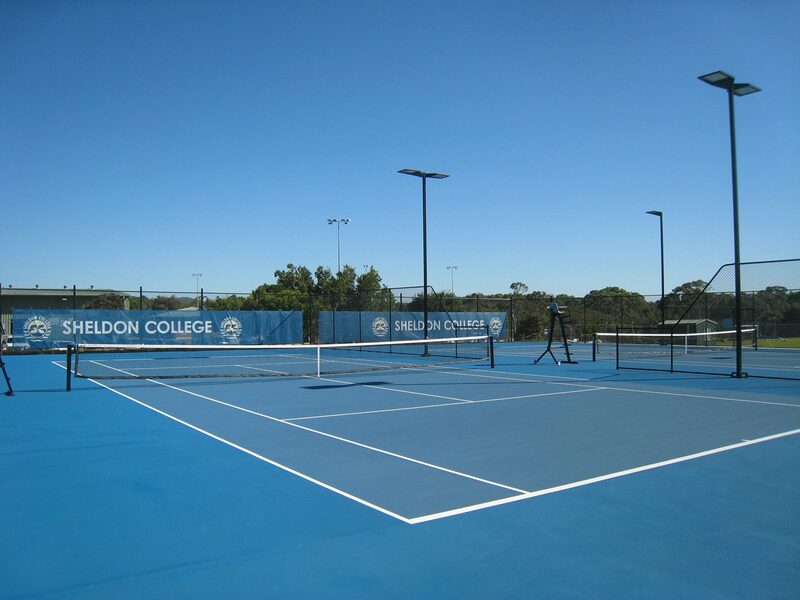 The Sheldon Academy of Sport Tennis program caters to all members of the Sheldon College community, offering a variety of programs to students, parents, staff and alumni. 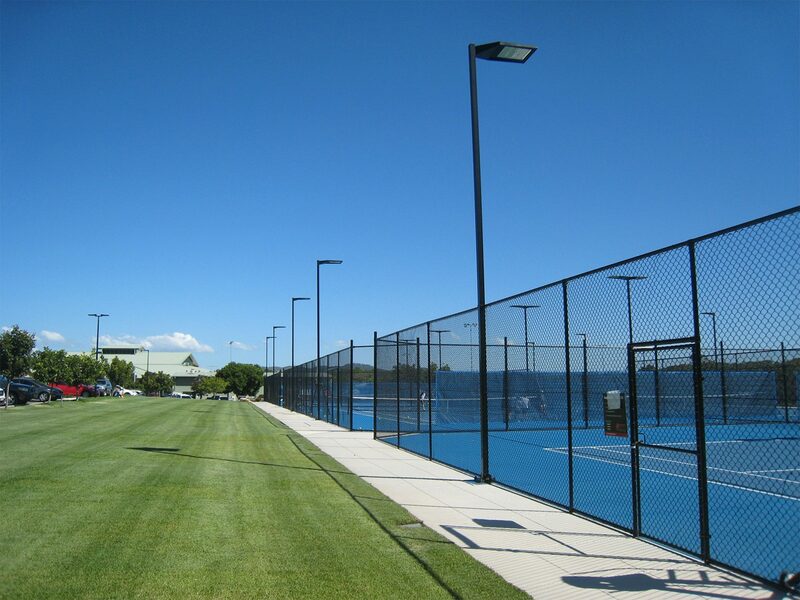 For further information, please email [email protected]. 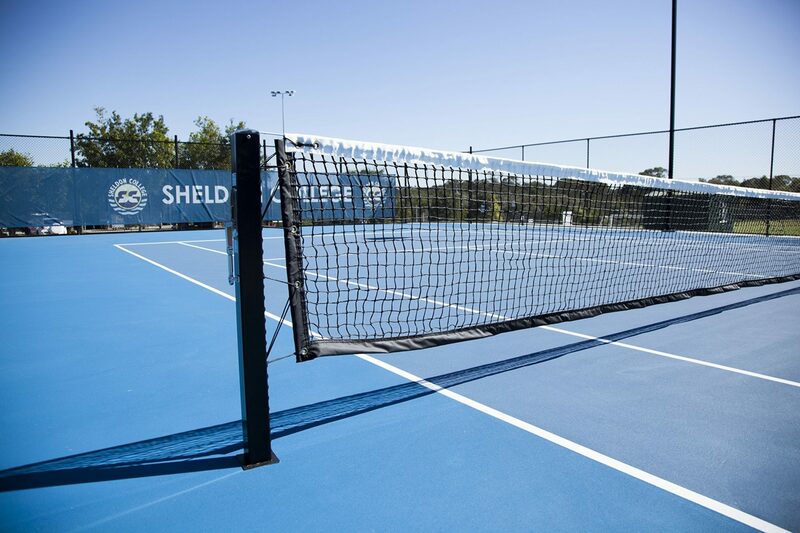 For details of the Queensland Tennis Awards, please visit tennis.com.au.